House Silverspires was once the most powerful, but just as it sought to rise again, an ancient evil brought it low. Philippe, an immortal who escaped the carnage, has a singular goal — to resurrect someone he lost. But the cost of such magic may be more than he can bear. As the Houses seek a peace more devastating than war, those caught between new fears and old hatreds must find strength — or fall prey to a magic that seeks to bind all to its will. 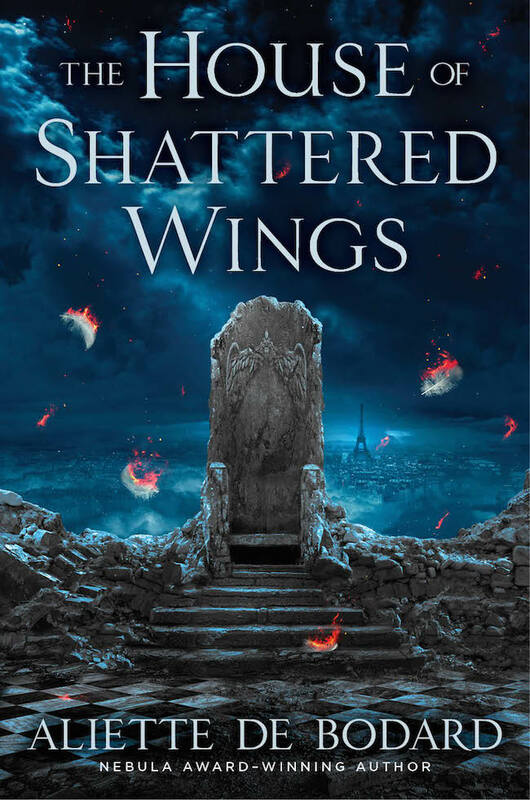 The House of Shattered Wings is published in April 2017, in North America by Roc Books, and in the UK by Gollancz. The UK cover is below. I’m quite looking forward to it. The Great Houses war is a central part of the book, though by necessity it’s always seen in flashbacks, as it took place sixty years before the events of the novel. It’s left marks on everyone, and of course it has also devastated Paris and given rise to the city in the book, a dystopic place where people cling to the Great Houses as their only source of safety. This scene is one of the strongest reminiscences from Philippe, who actually fought in it. It also contains what is possibly my favourite lines in the book: the “magicians turned into soldiers… our best men turned into corpses”, which was one of those gifts from the muse: it came straight into the first draft and hasn’t really moved since. 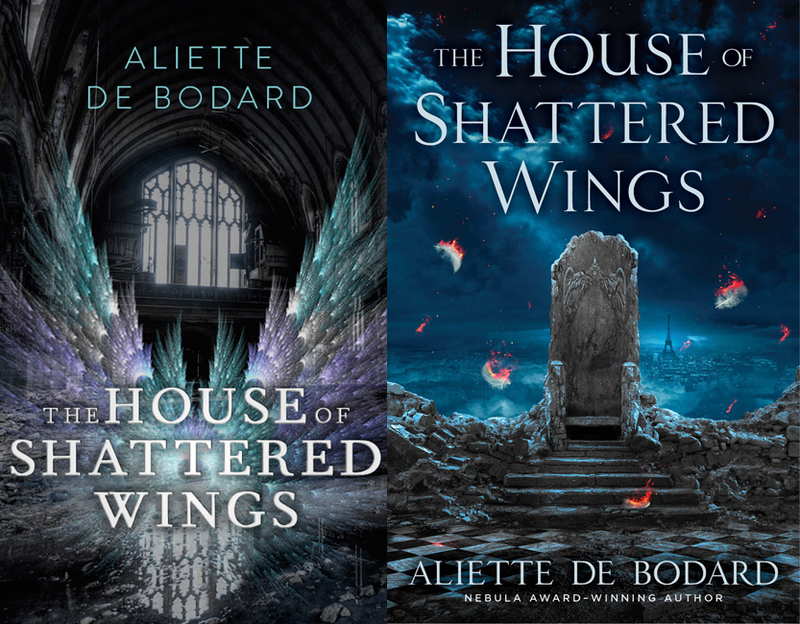 Above is the stunning cover for Aliette de Bodard‘s upcoming new novel, House of Shattered Wings, which was recently unveiled by Roc Books. I love all the details in the art — especially the smouldering feathers. 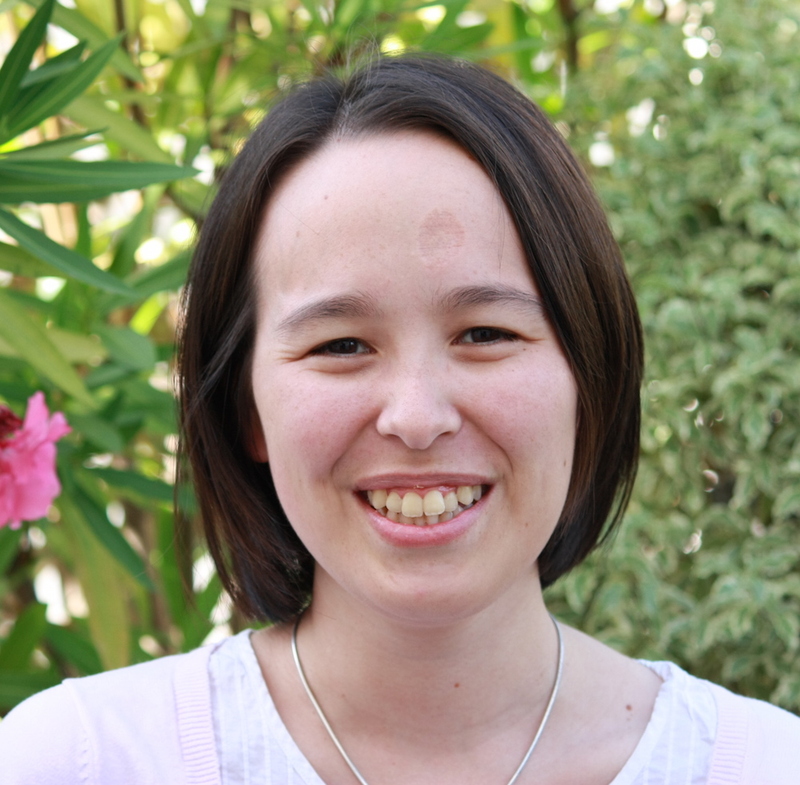 I was luckily able to have a read of an early three chapters from the novel, thanks to Aliette’s agent, and I absolutely loved what I read. I really can’t wait to read the completed book. The novel is due to be published by Roc Books (a division of Penguin) in the US on August 20th, 2015. Gollancz have the UK rights, and will publish on September 1st, 2015. Both will also publish the sequel (I assume in 2016). I’ll be sure to share the UK cover, when it finally becomes available.